Keeping abreast of medical literature is a difficult task. We feel the pressure to stay up to date in our profession, as we are passionate about our field of interest, and because our patients expect and deserve informed doctors. Stacks of journals collect on our desks, and the number of textbooks on our bookshelves is constantly increasing, but unfortunately there is less and less time to read them. 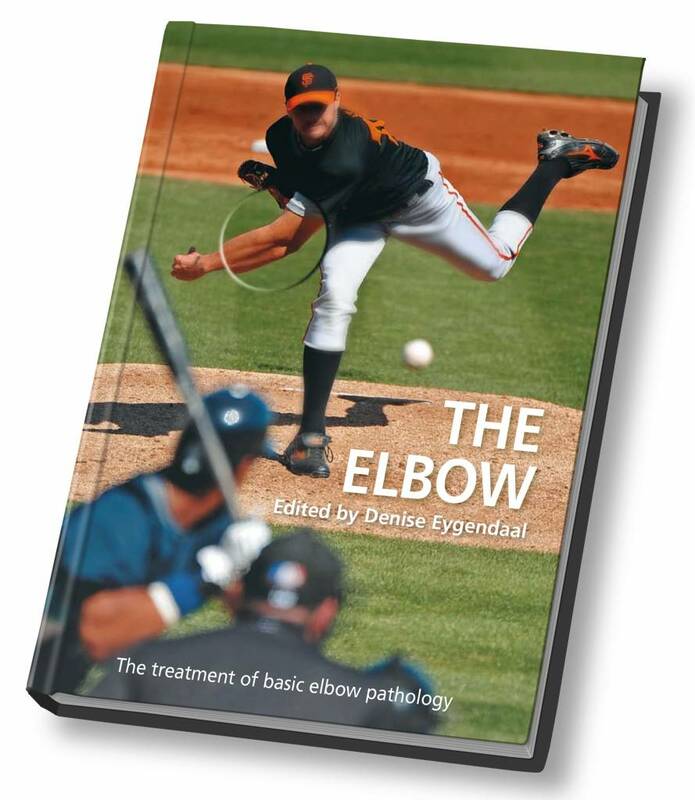 The elbow, the treatment of basic elbow pathology, is a comprehensive book focusing on both athletic and other injuries to the elbow joint. This book is a useful compilation of the most effective management of elbow pathology and it is my hope it will serve as an important tool for the busy practitioner. A considerable amount of time was therefore taken to organize the book in a clear and structured fashion. I am indebted to the group of colleagues from all over the world who shared their expertise regarding their most successful methods of treating elbow and upper extremity injuries. 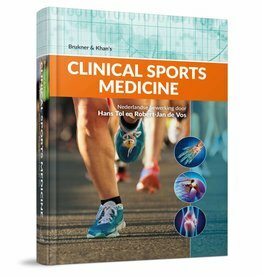 It is their contribution which has made this textbook an important step in the continued advancement of the treatment of elbow pathology. 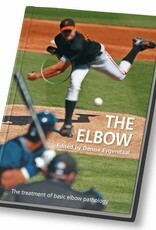 Their collective knowledge is really all you need to know about the elbow. List of contributors: K.-N. An, G.I. Bain, M. Baratz, R.H.M.A. Bartels, F. Van Glabbeek, A.N. Larson, M. Maas, B.F. Morrey, M.E. Morrey, R.G.H.H. Nelissen, B.M. Pluim, R.P. van Riet, M.R. Safran, B.S. Sanderhof-Olsen, D. Stanley, R. Tamminga. 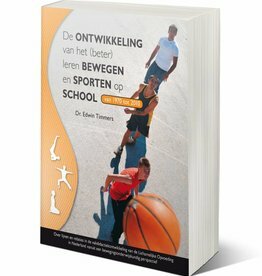 's Werelds toonaangevende titel in de geneeskunde met betrekking tot sport en bewegen nu in het Nederlands beschikbaar.